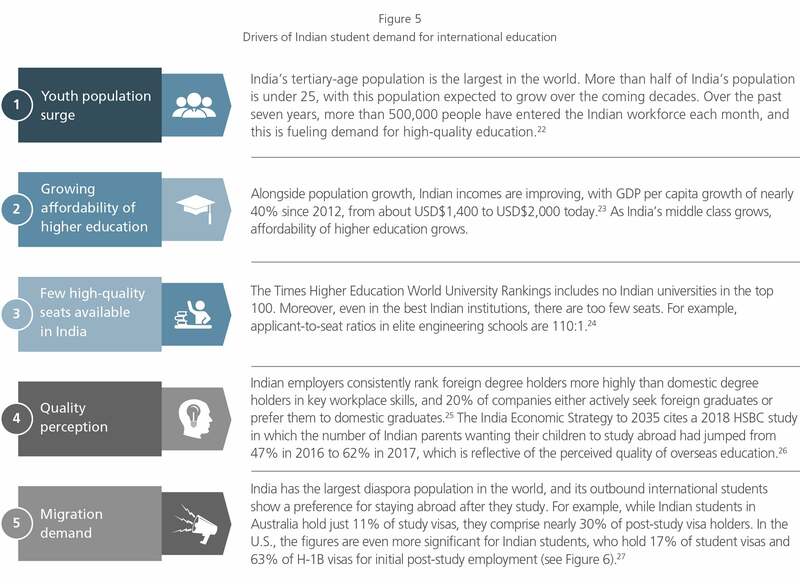 India is rapidly emerging as the biggest growth market opportunity for Australian Universities. 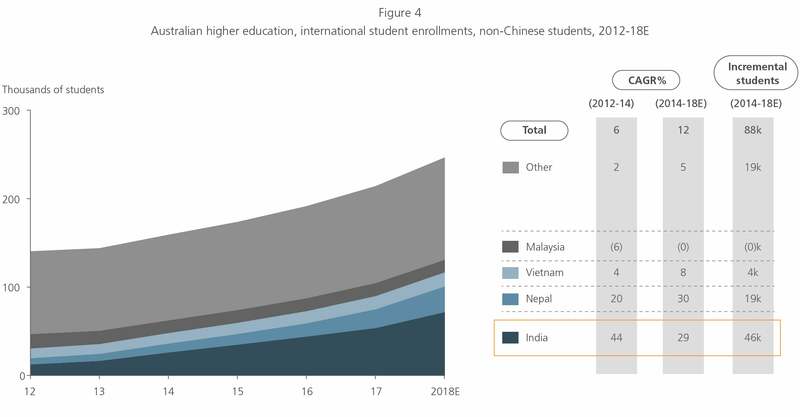 And with estimates showing that Chinese student demand for international education in Australia is slowing in growth from 15% to 5-10% over the next decade, new strategies are necessary to realise the full potential of the Indian market. 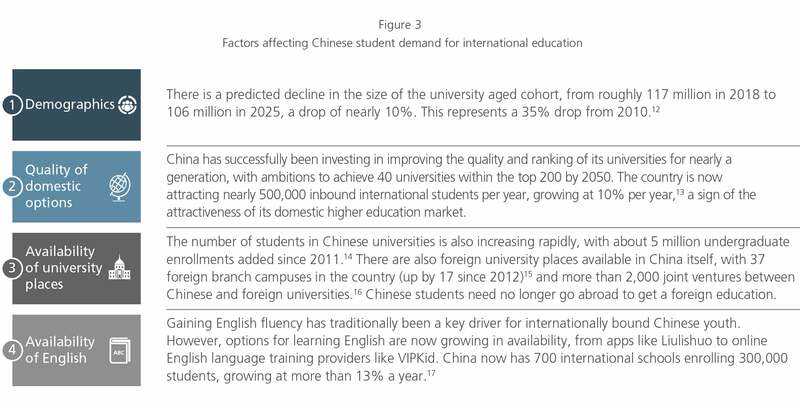 Chinese students comprise 40% of all international students in Australia and therefore constitute a key revenue source for Australian universities. 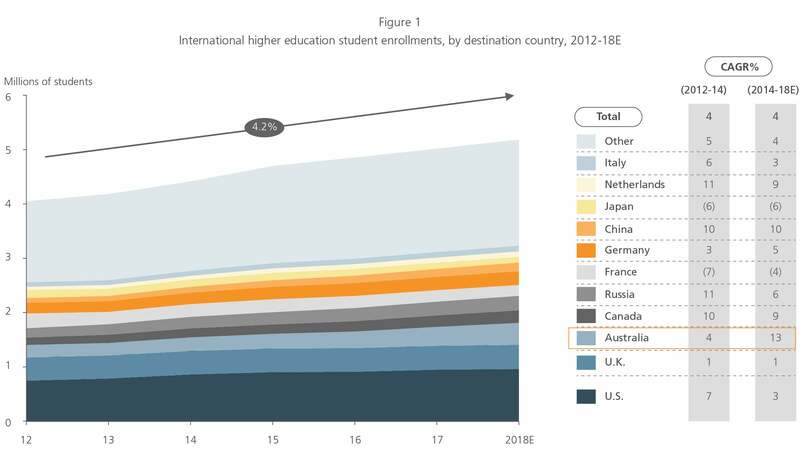 But with more than 400,000 Indian students now seeking study places abroad, making up the second largest group of outbound international students, Australia is likely to see incremental growth of Indian students nearly rivaling that from China over the next ten years. 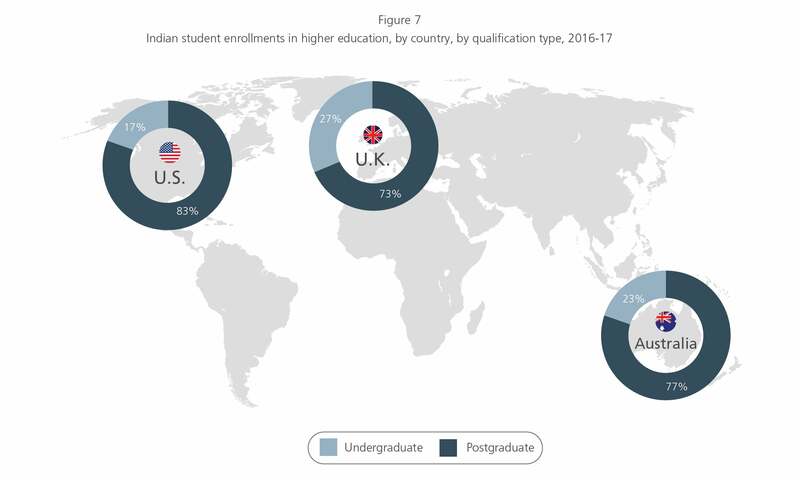 In this Special Report, we find that Australian universities will need to rethink their approach in order to realise the full potential of the Indian student opportunity.